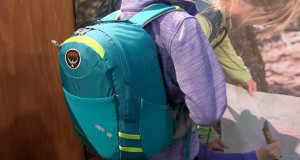 Overview: With a mission to create innovative high performance gear that reflects their love of adventure and devotion to the outdoors, Osprey Packs has been making inspiring packs and hydration systems for 40 years. 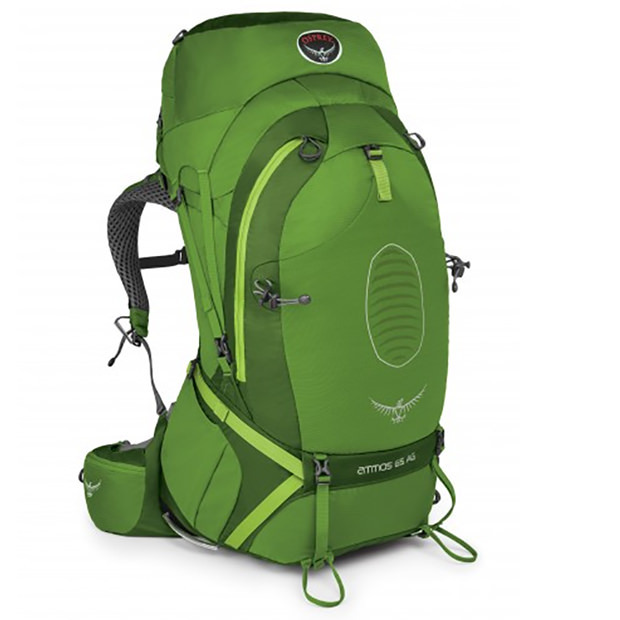 The new Osprey Atmos AG Backpack has a fantastic 3 dimensional suspension system, meaning you can move in any direction and the pack will continue to encompass you. What Makes It Unique: The Osprey Atmos AG Backpack has everything you would want in a hiking pack. 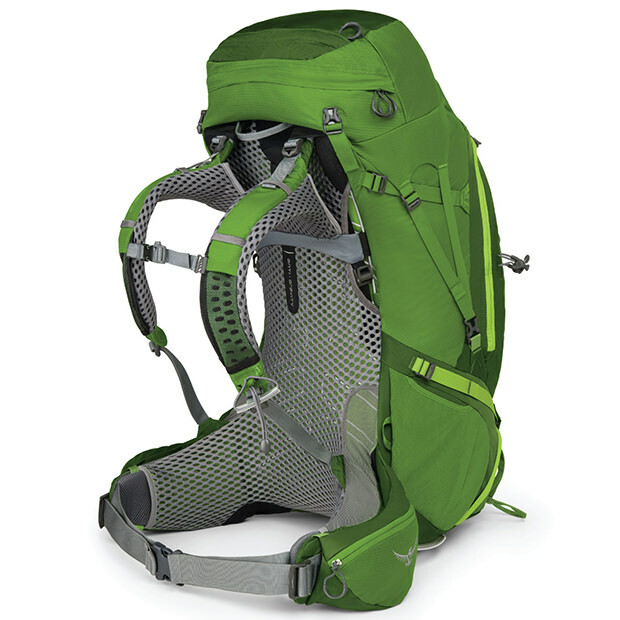 The pack is ultra light, comfortable and has is extremely breathable. The side has a fit on the fly adjustment to help fit the length of your torso. Also equipped with their flap jacket compression, the top of the pack can actually come off if you are looking to lighten your load or don’t need to carry as much volume. A separate piece will then come across and cover the pack. Coming in three different sizes the Osprey Atmos AG backpack is perfect for any adventurers.